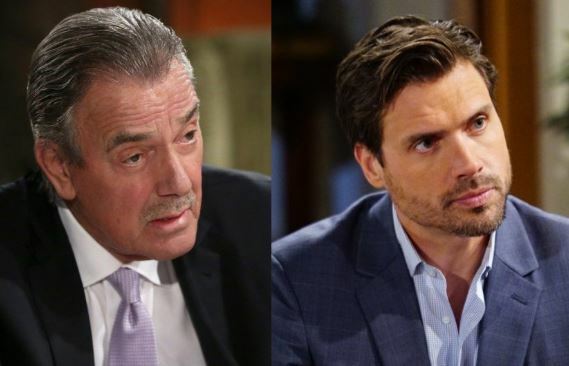 Young and the Restless: Victor and Nick Working Things Out? Young and the Restless fans are going to see things are going to make a big change for Victor and Nick all of a sudden, but we don’t know what it means for everyone. For example, there is a big rumor going around right now that Nick and Sharon have decided to move forward with their reconciliation and their new relationship that Victor is all onboard with the decision. First, let’s discuss how this is not really any of his business in the least, but he seems to forget he doesn’t get to dictate how every single person in his life lives their own lives. And then let’s discuss something else.